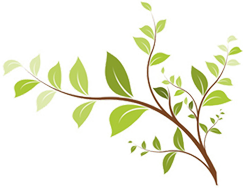 We are a leading female home based personal training business operating in the Manchester and Cheshire area and are dedicated to delivering personal training, group training, fitness boot camps, massage therapy, and nutritional advice. 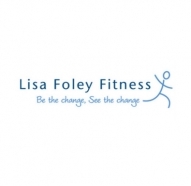 Welcome to Lisa Foley Fitness! We are a leading team of home personal trainers in the North West dedicated to delivering personal training, home yoga, group training, nutritional advice, sports therapy and weight loss support. We have a personal mission: to inspire and empower our clients to achieve their greatness through health and fitness. it was great working with lisa, she helped me achieve my goal in time for my wedding day. Working with Lisa has been a great experience. As a working mother of three children, it’s very difficult to find the time and enthusiasm to stay fit. However, Lisa’s commitment, flexibility (and sense of humour!) have made a real difference.